People are usually the central point of every scene in motion pictures. As we are constantly surrounded by people, we are extremely familiar with skin tones and very sensitive to even the slightest inconsistencies. In addition, regularly changing technology and the increasing possibilities in color grading have made it a difficult task to achieve proper skin tones. During film production, skin passes through many stages and different scenarios will need different decisions and adjustments. In order to gain a deeper understanding of how the visual appearance of skin is created, reproduced and shaped, this paper explores the different influences on skin which contribute to its final look. 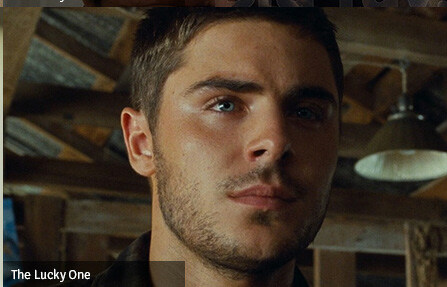 Comparison between a skin tone with natural color variation (The Lucky One, USA, 2012) and a flat, monotone skin (Knowing, USA, 2009). This paper is thoroughly researched with input from many well known colorists and cinematographers and explores issues that affect all genres in all parts of the world.